Redbox's 12 Days Of Deals! You are here: Home / Great Deals / Redbox’s 12 Days Of Deals! Redbox’s 12 Days Of Deals! 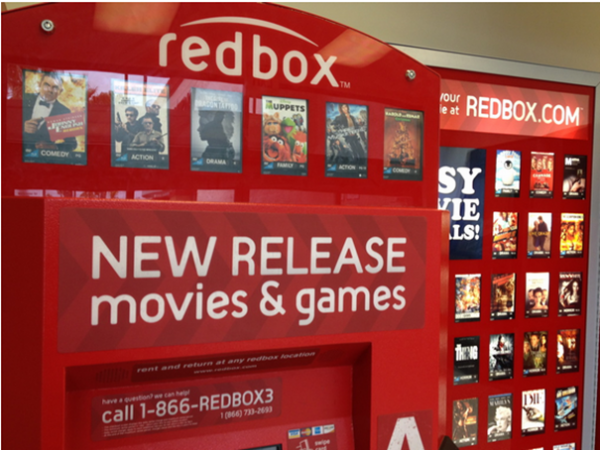 The beginning of December means it’s time for Redbox’s 12 days of deals! For the next 12 days, you’ll get a different deal each day when you text NICE to 727272! My first deal was a Buy One Get One FREE rental!